Lice, meet your worst enemy. AirAllé® (pronounced air-a-lay) is an FDA-cleared medical device that kills head lice and 99.2 percent of lice eggs in a single treatment, without the use of pesticides. The AirAllé® device is used exclusively by lice-removal professionals around the world to provide a safe, fast and highly effective lice treatment. 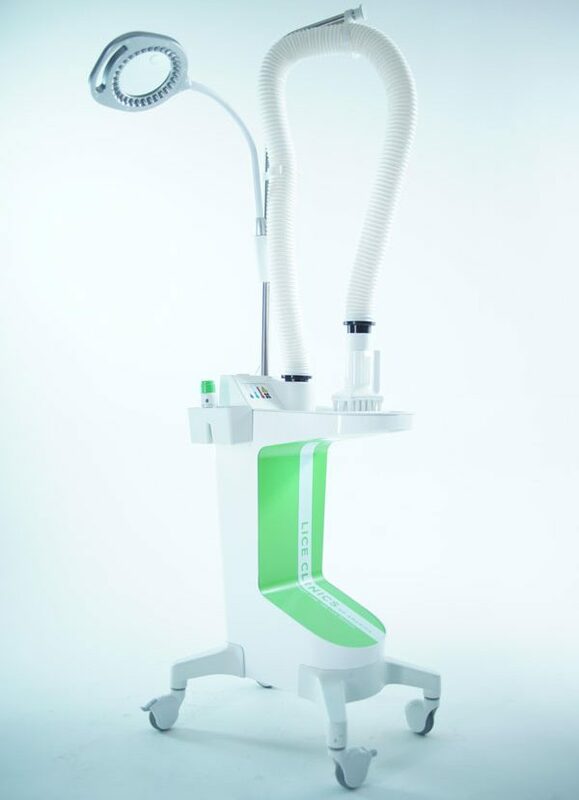 Check out the videos below to see the AirAllé® device in action. Lice Clinics of America. Once and For All. alternative to treating head lice with pesticides, herbal lice remedies, suffocation products or lice combs. The device, which was invented by scientists at the University of Utah, kills lice and eggs through a specific combination of temperature, airflow, time and technique. Because the AirAllé® device is so effective at killing lice eggs (which are the hardest for traditional lice products to kill), the chances of needing a follow-up treatment are very small. the AirAllé® device. Since then, the device has been used to successfully treat hundreds of thousands of lice infestations. AirAllè® treatments are available at Lice Clinics of America only, where we guarantee you will leave lice-free. Thousands of successful treatments are done each month with the AirAllè® device.